Pack of 7 Assorted Printed Dress ..VSPack of 9 Assorted Printed Dress .. Pack of 7 Assorted Printed Dress .. VS Pack of 9 Assorted Printed Dress .. 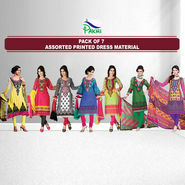 Pack of 7 Assorted Printed Dress ..VSPack of 7 Printed Dress Material .. 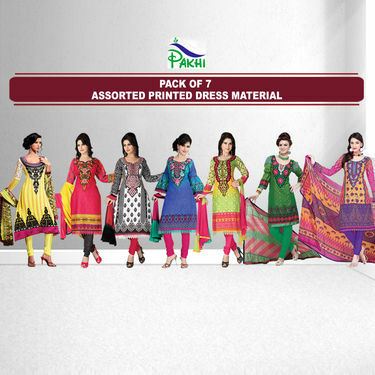 Pack of 7 Assorted Printed Dress .. VS Pack of 7 Printed Dress Material ..